Since its inception, Rhino Rack has made specialty ladder rack systems a major part of its range. With stringent union regulations and tough OH&S guidelines, companies such as Telstra, Optus and various electrical service companies and their contractors have requested specialty ladder rack systems that make the loading and unloading of ladders as simple and easy as possible. Rhino Rack has developed this requirement to a stage now where this product is world class. 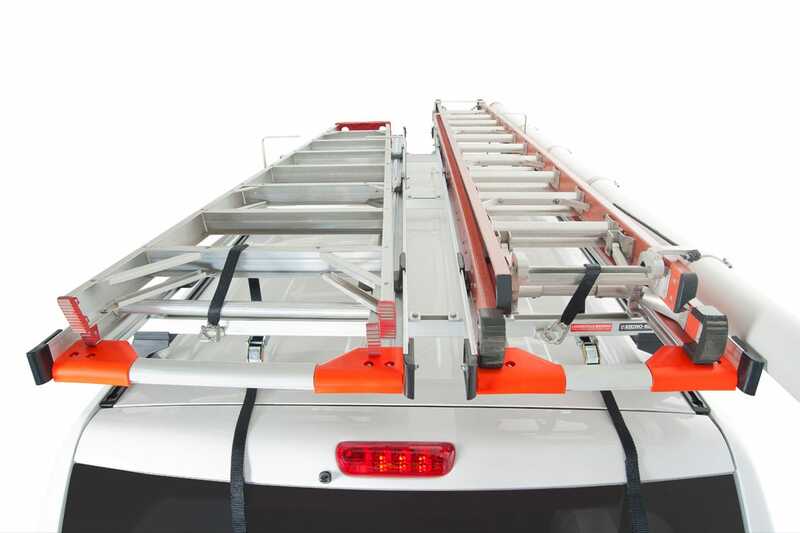 These specialty ladder rack systems have been designed to fit a large range of tradesman and 4×4 vehicles, including Vans, wagons, utilities and service body vehicles. They have undergone rigorous laboratory crash tests and have been put to the test in Australia’s adverse and extreme outback road conditions.